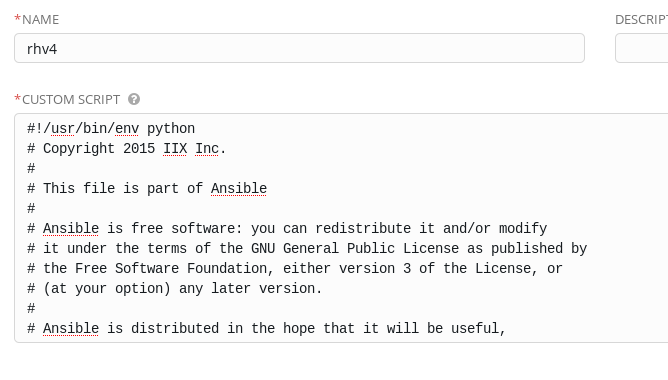 # along with Ansible. If not, see . # path to the secrets.py file with ‘libcloud_secrets’ parameter. Step 5. 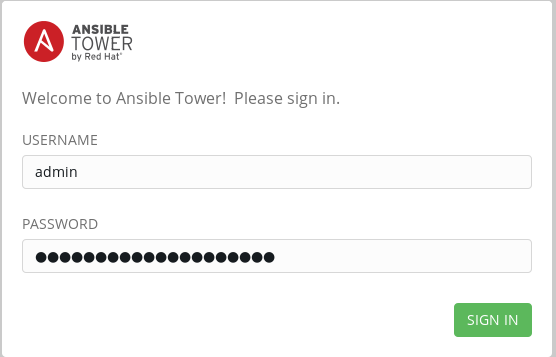 Now login into ansible tower as privileged user who is allowed to add an inventory. You will get redirected to the groups page where you create new group (+ ADD GROUP). I follow your site from long time, you are incredible! what if I just want to attach ansible and RHEV, and I would like to get “objects” info from RHEV. I mean running a playbook obtaining for example guests names list, guests operating systems types, etc.etc. without starting or stopping something. I just need to get infos about guests, clusters, and so on for a specific farm. Have a good day man ! I am trying to bring in the Satellite inventory into the ansible tower. I am seeing this error.